Leave a Comment on Are You Using Too Much Laundry Detergent? Have you ever looked at the cap of your laundry detergent to see where the line is? Do you just pour your detergent in without even measuring it? Don’t worry, you’re not alone. It’s quite a common mistake to make, but do you know what the repercussions can be? High-efficiency washers use less water, which means that they require less detergent to do their jobs. Many of us are used to our own laundry routines and don’t realize that the amount of detergent needs to be adjusted. If you ever noticed you still have soap in the washer when it’s finished, or that your clothing have a little residue left over – you definitely need to take note! According to Consumer Reports, detergent build-up can lead to mold, odors, and bacteria in the machine, which is exactly what you don’t want. Too much soap can clog filters and ports, causing the machine to break down eventually. Plus, some detergents cost 65 cents per load; using too much adds up. 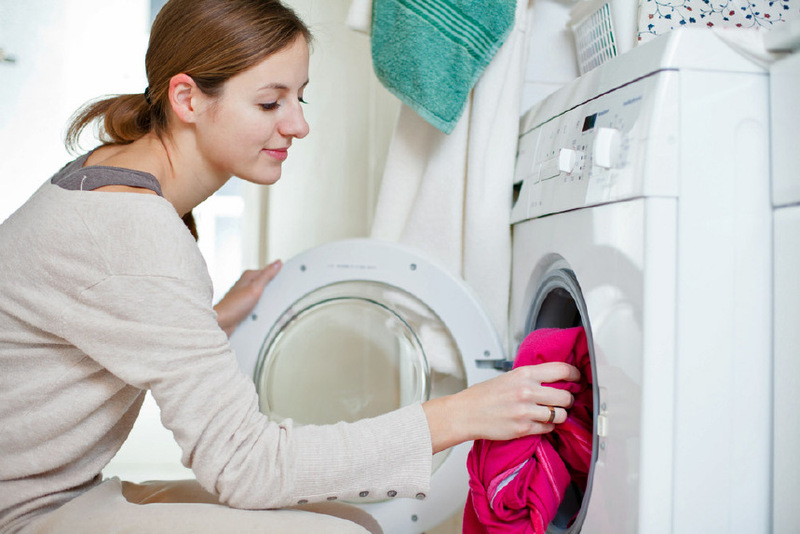 So, while you think you’re doing your clothes a favour by adding a little extra detergent, you could be doing major damage to your washing machine and your clothes. Tell us, do think you use too much detergent? Do you measure or just pour it in the machine? Shop TA Appliance anytime on our website. Connect with us on Facebook and Twitter, for more of the TA Appliance Experience!